Receive a 45-min personal, intuitive multi dimension healing/facilitation session to address what is most pressing in your life right now. 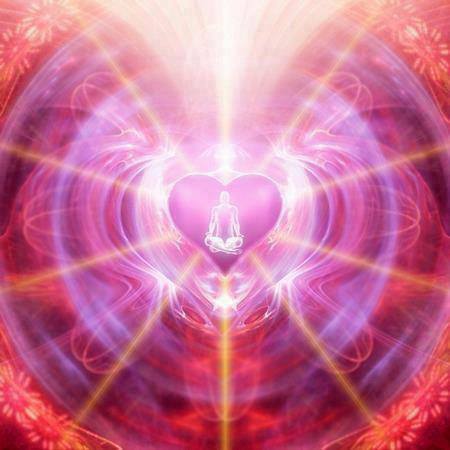 We will use energy processes, healing, and verbal processing to clear the energies that are no longer serving you and holding you back from living your radiant, prosperous life. 1-1 personal 45-min sessions can be done through phone or webcall in Instant Teleseminar (you will receive the call-ín details upon purchase), or in special cases skype. You will receive a recording if possible. These can also be done remotely if required and you will receive a recording of it. Please indicate when booking what type of service you would like. See below some of the different types of modalities and healing processes we will use during your personal session as well as many others that are not listed. What if you knew you could change anything and everything? Would you choose to change it? What if there are infinite possibilities available to you? Using the Access Consciousness tools and processes we can change anything! What are you waiting for? Step into your possibilities! 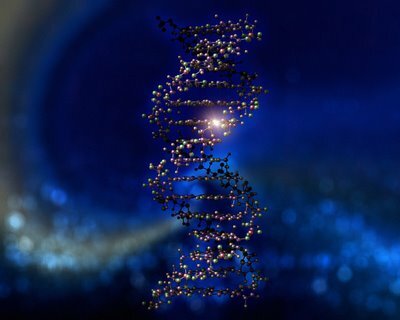 Awaken the latent gifts, talents, abilities and parts of yourself with 12-Strand DNA Activation. Activate the more advanced form of who you truly are and can be and have been. There are 6 pairs of DNA strands to be activated – physical, emotional, mental, soul, soul cluster and all creation. Activating all six pairs means to subtly and gently re-awaken you to live your true potential. Activating your 12 strand DNA aligns you with the Will of The Universe. You become tied into it and once again become an active part of the Divine Design of All Life. You find your place in it and become once again part of the web of life. Allows you to be found by those who have the best intentions for you and vice-versa. Connect with your Higher/Authentic Self to have more ease in your life and be in alignment with your path and purpose. Higher Self Alignments help you to feel more connected to Spirit/Source, have more ease in your day to day life, and help you to let go of past thoughts, feelings, and beliefs that no longer serve you. You will receive new energies, frequencies, and vibrations to help you get unstuck and become unstoppable and inspire and empower you to move forward and create your new reality with more ease and grace. Your Higher Self is the part of you that has never entered into linear time, and perceives things in a bigger picture way, and is Divine in its own right. Your Higher Self holds the template of perfect health. You are always together, always one. 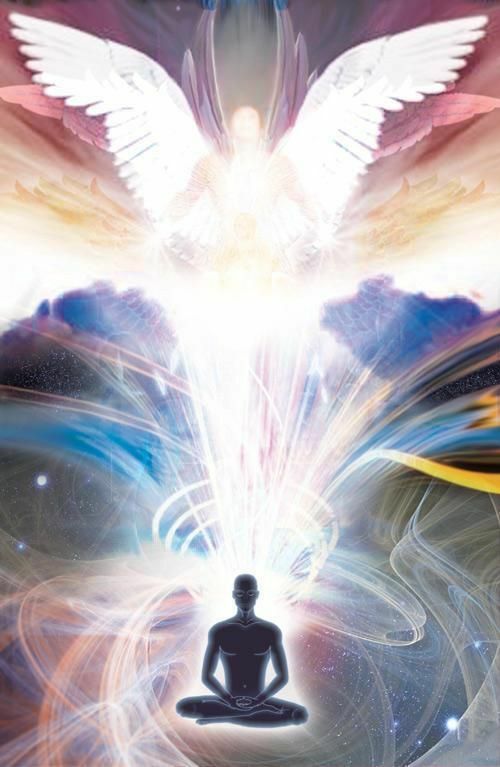 Experience what heaven feels like right here right now through your higher self alignments. 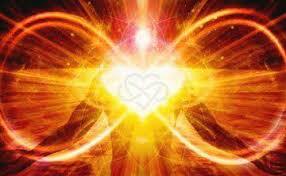 The first step in the Lightwave Healing session is to cleanse and purify your auric field. Afterwards you will receive a series of high-frequency energy infusions to balance your chakra system and align you with your Higher Self and multidimensional spiritual guidance. We will proceed and balance your five body elementals: Earth, Air, Fire, Water and Cosmic Ether (Starlight elementals). In order to heal, transform and extend life, these five elementals must be in harmony all the time. You will also receive a variety of additional frequency infusions. These can include Ascended Masters, animals, crystals, angels, essential oils, flowers, plants and trees, food, colours, planets and more. Heal the past to transform the present. A Past Life Healing Session can be very effective at healing the situation at its root. 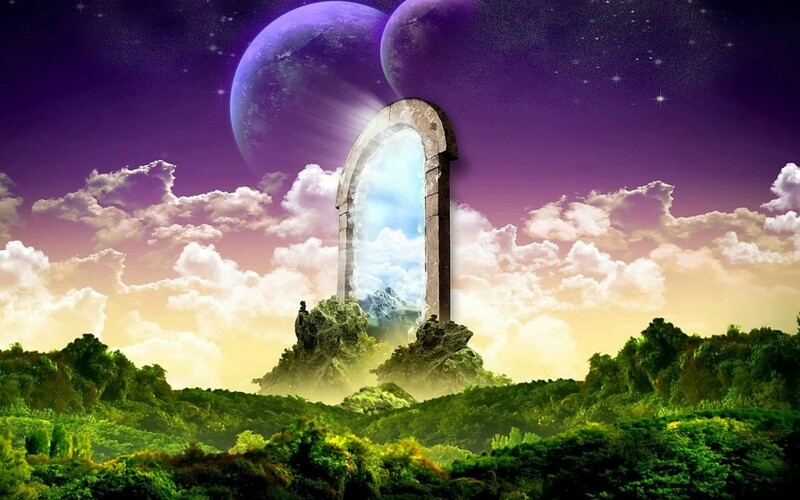 During this guided journey, you can safely travel to past lives in order to better understand yourself and heal any karma that is outstanding between you and someone or something else. By journeying to the past, you visit former Selves that require healing, forgiveness and peace. In doing so, you automatically heal these same issues in your present life.Here are some areas that we can journey to and heal:The lifetime where you suffered the most, The lifetime where you had the greatest gift or power but you misused it because you didn’t know any better, The lifetime where you had the greatest gift or power and did use it to be of the highest service to all life, The lifetime where you were persecuted for being a Healer, The lifetime where you had difficulty/struggled providing for yourself (prosperity/abundance),The lifetime where you had the most significant health issues/challenges (health, spiritual, physical, or mental),The lifetime where you had the most significant relationship issues/challenges, The lifetime where you had the most significant self-worth issues/challenges, The lifetime where you had the most significant abundant, rejection, betrayal issues/challenges. 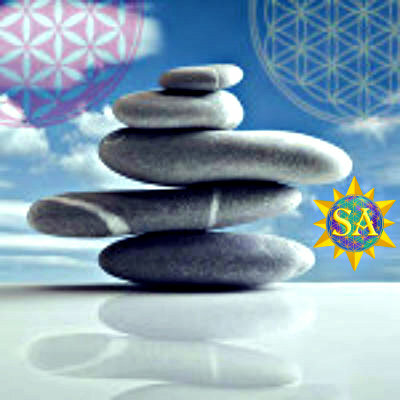 Sacred Activations is for those that are ready to shift their life, NOW. They activate your Sacred Geometry and pulls you out of collective consciousness, genetic consciousness, religious consciousness, and group consciousness…all holding hundreds of thousands of belief systems which hold you back from who you really are. 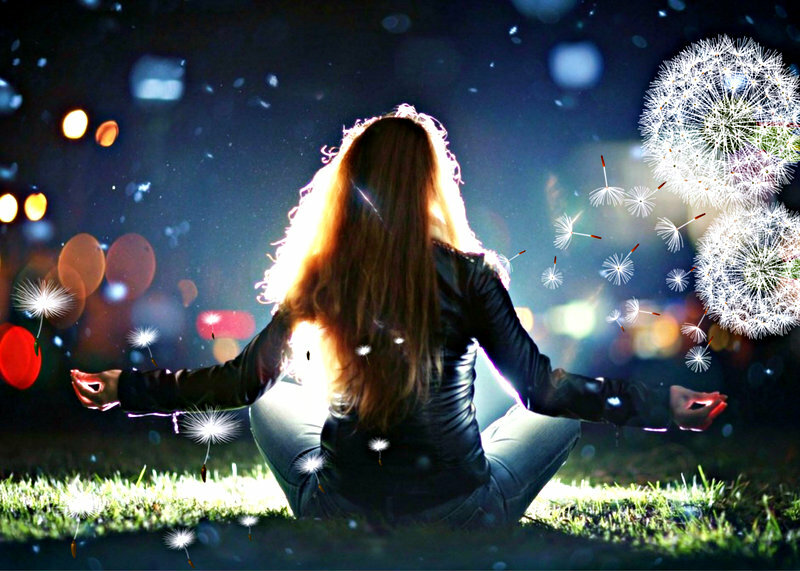 Sacred Activations can help you in many different ways by changing these parts of your life: Improve Prosperity, Improve Relationships, Improve Health, Improve Psychic Abilities, and Remove Addictions. Have you been stuck in the same belief systems for 5, 10, or even 20 years or more? If you are ready to completely change your belief systems, Sacred Activations releases these so you can be in your power here on earth. 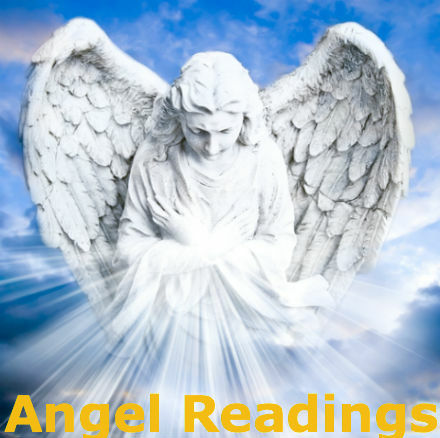 Angel readings are messages from your angels that provide you with guidance in your life and, often, that validate the guidance you’ve already received through your intuition. You have free will to make choices in your life, and the angels cannot tell you what to do in a situation. What they can do, however, is help guide you to your path and to the lessons and decisions that will get you to where you want to be. And if you’re not sure where that is, the angels will lovingly remind you of what it is that you came here to do. Medical Disclaimer: Information on this web site is provided for informational purposes only. The information is a result of years of practical experience by the author. This information is not intended as a substitute for the advice provided by your physician or other healthcare professional or any information contained on or in any product label or packaging. Do not use the information on this web site for diagnosing or treating a health problem or disease, or prescribing medication or other treatment. Always speak with your physician or other healthcare professional before taking any medication or nutritional, herbal or homeopathic supplement, or using any treatment for a health problem. If you have or suspect that you have a medical problem, contact your health care provider promptly. Do not disregard professional medical advice or delay in seeking professional advice because of something you have read on this web site.Information provided on this web site and the use of any products or services purchased from our web site by you DOES NOT create a doctor-patient relationship between you and any of the physicians affiliated with our web site. Information and statements regarding dietary supplements have not been evaluated by the Food and Drug Administration and are not intended to diagnose, treat, cure, or prevent any disease. We respect your privacy. Your information is never shared with anyone.